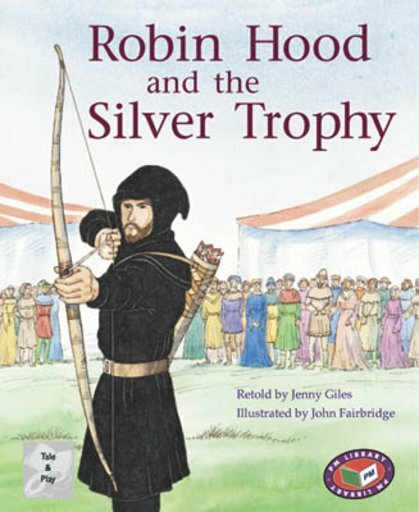 The Robin Hood legend is part fact and part fiction. A yeoman turned outlaw, Robin Hood lived in Barnsdale Forest (adjoining Sherwood) early in the 14th century. His exploits were described in popular ballads of which a few have survived. Confusion was caused by later writers. By 1600, the Robin Hood of the ballads had been fused in new stories with an earlier outlaw of noble birth. Set in Nottingham England about 1320.